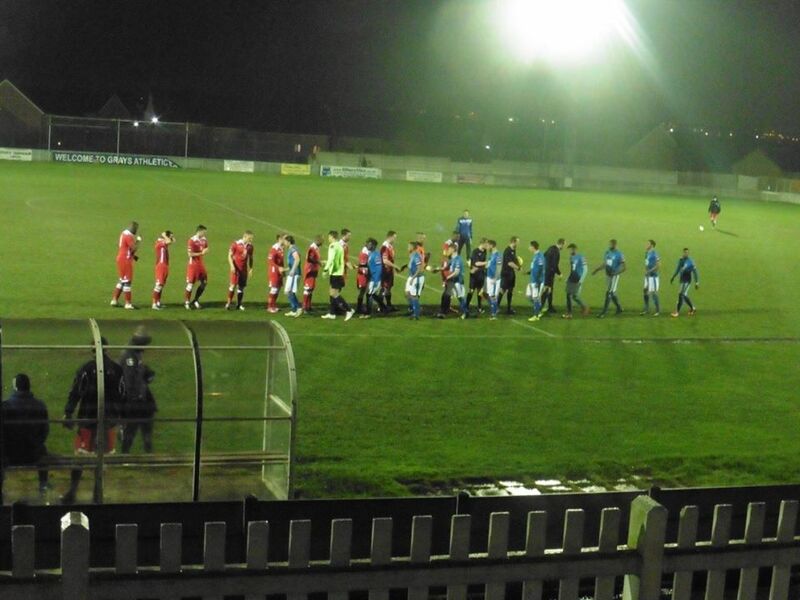 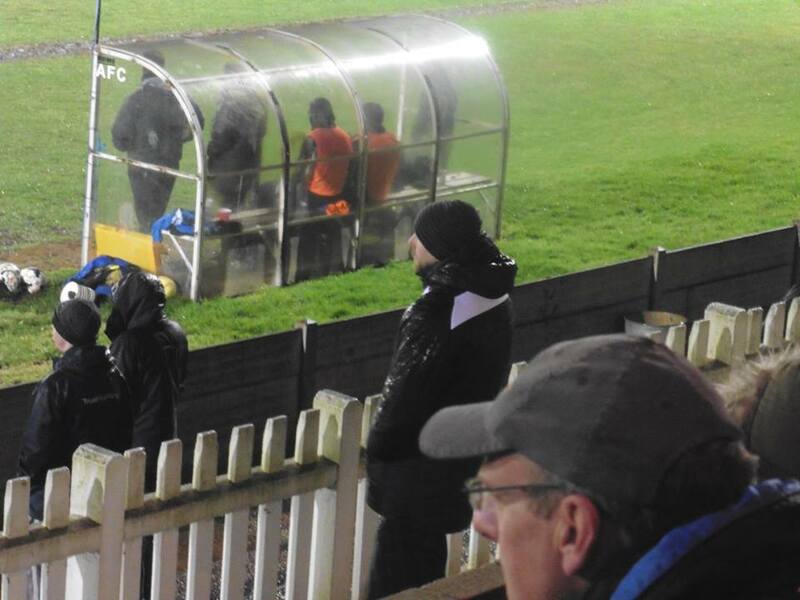 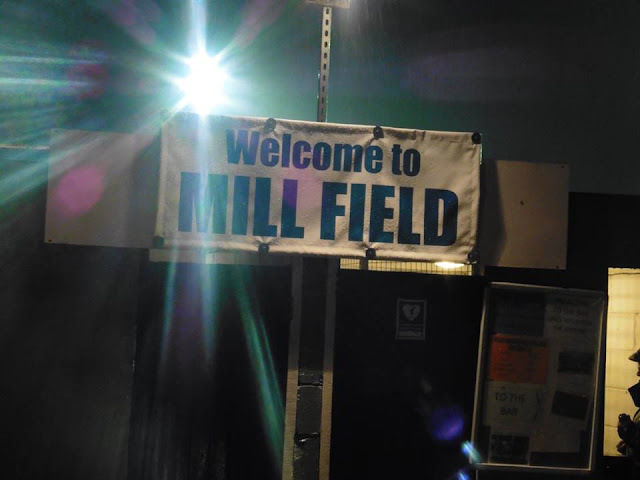 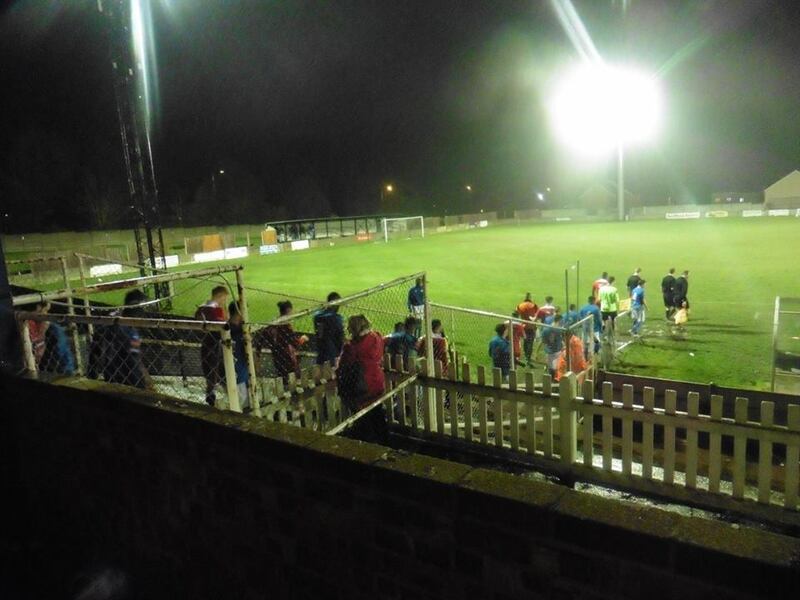 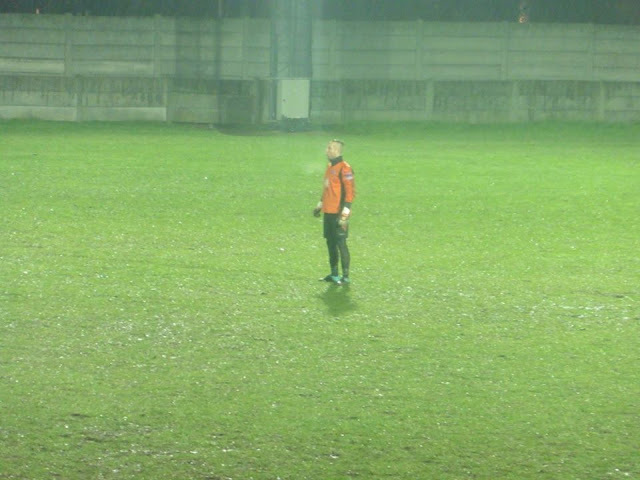 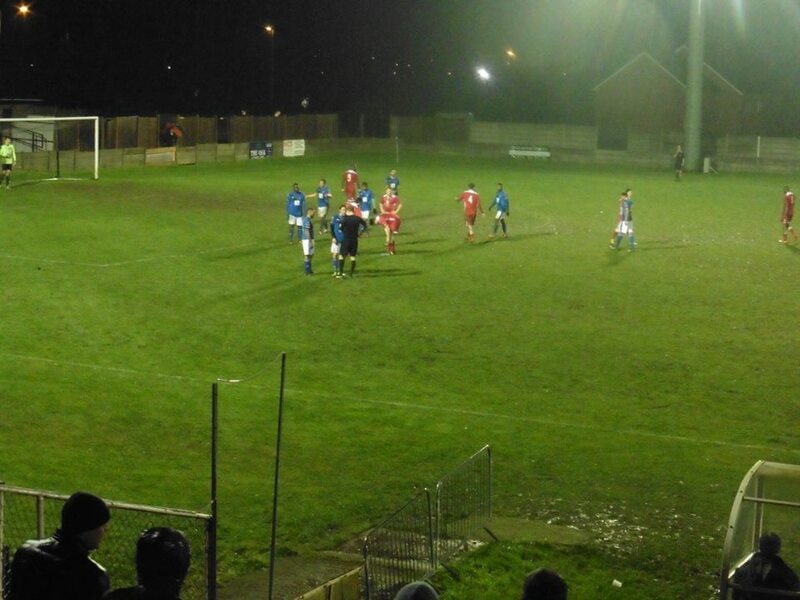 My only visit to the Mill Field was back in February 2016, on a cold and wet Wednesday night watching my local side Tonbridge against Grays. 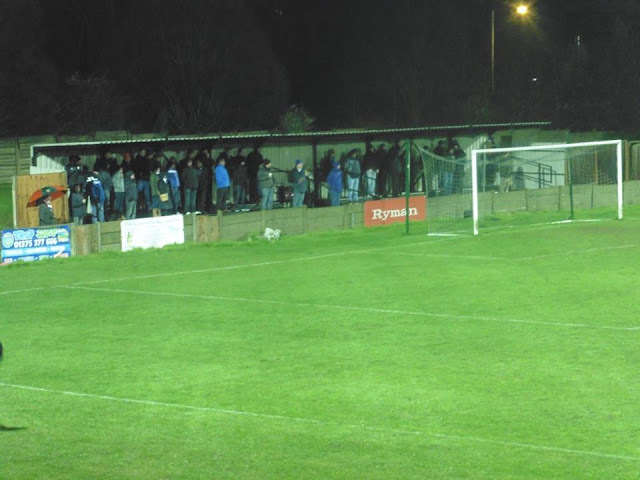 It was a spur of a moment thing as I noticed a couple of days before that this game was happening, so then I thought stuff it, make a day of it and then go to the game in the evening. 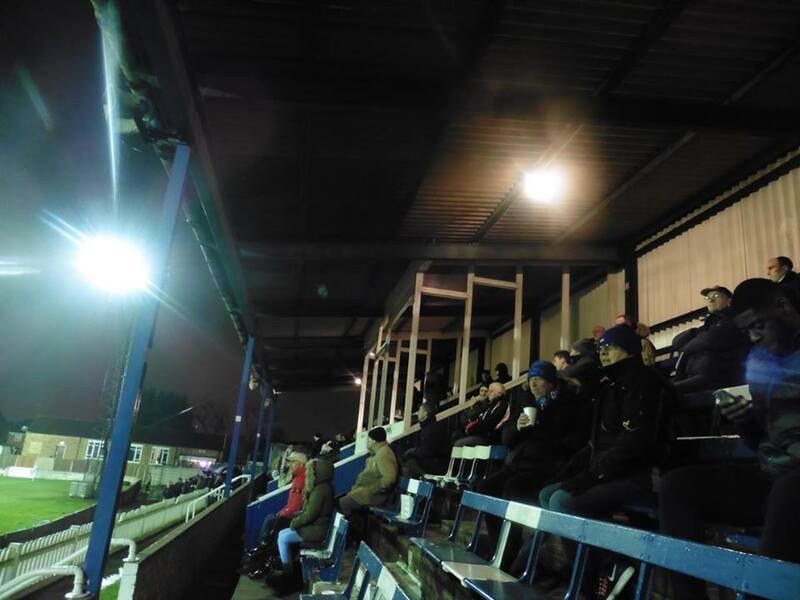 It was mainly as well as my girlfriend has family living in Essex, so saw them for quite a bit and luckily her family live a 10 minute walk to the ground so was fairly easy. 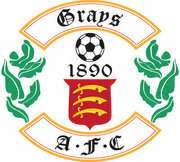 After the game was a bit annoying with the buses as the bus we aimed to get, only accepted Oyster cards but luckily the driver let us on the free and dropped us off at Rainham train station, which eventually saw us home just after midnight. 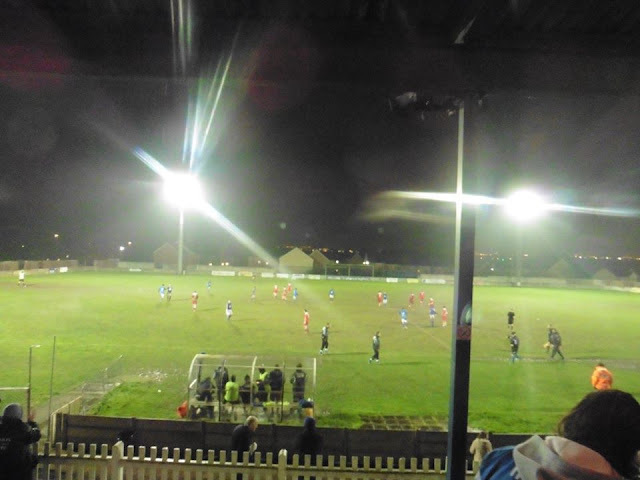 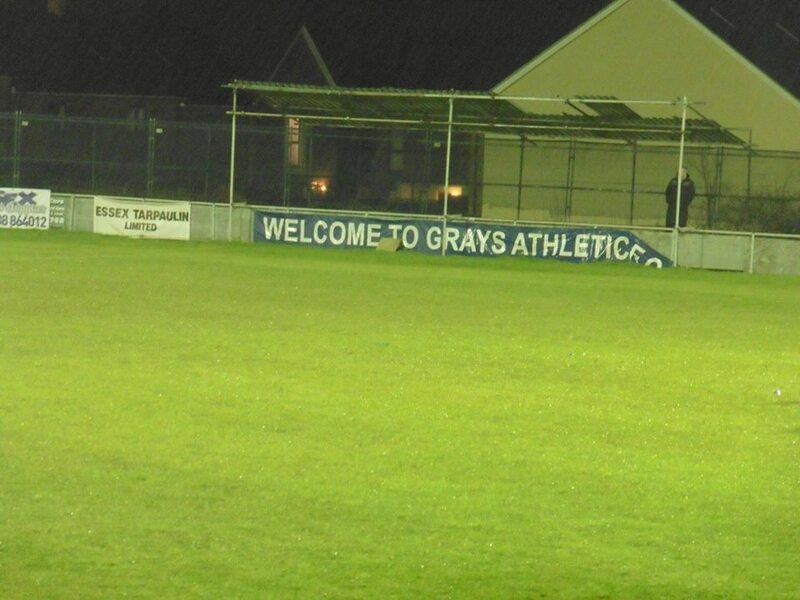 Grays Athletic currently groundshare with Aveley Football Club after the club left their ground at The New Recreation Ground back in 2010. 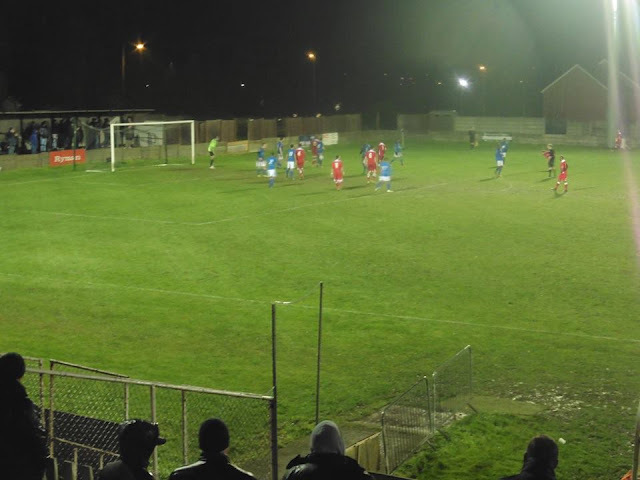 Since then, their old ground has been demolished and redeveloped for housing. 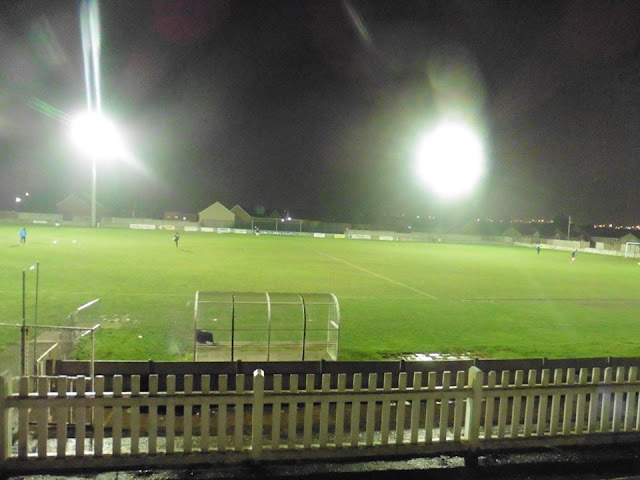 Since then, they have groundshared with East Thurrock's Rookery Hill and also in a town called Rush Green where West Ham's reserves play. 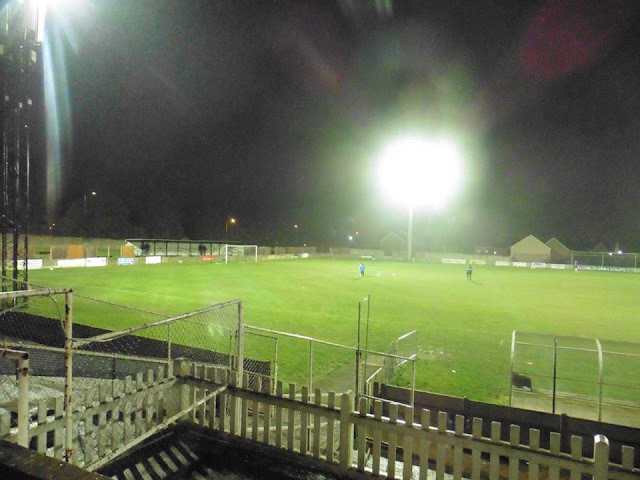 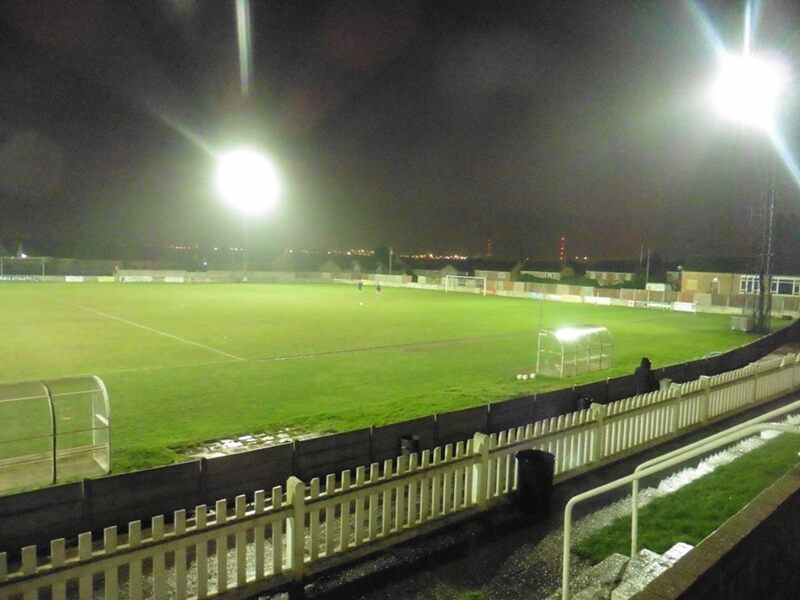 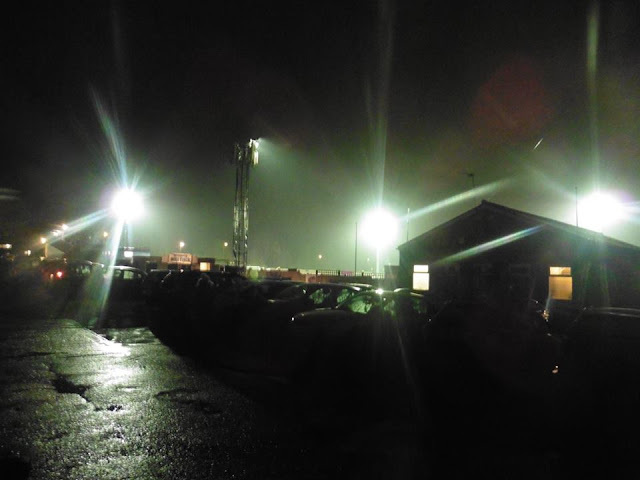 (No idea if West Ham's reserves do play there now though) But since then, they currently play at Aveley's Mill Field.